Welcome to the Happy Token Shop. All our products are listed in the following three catagories, so take a look to see what suits your needs. 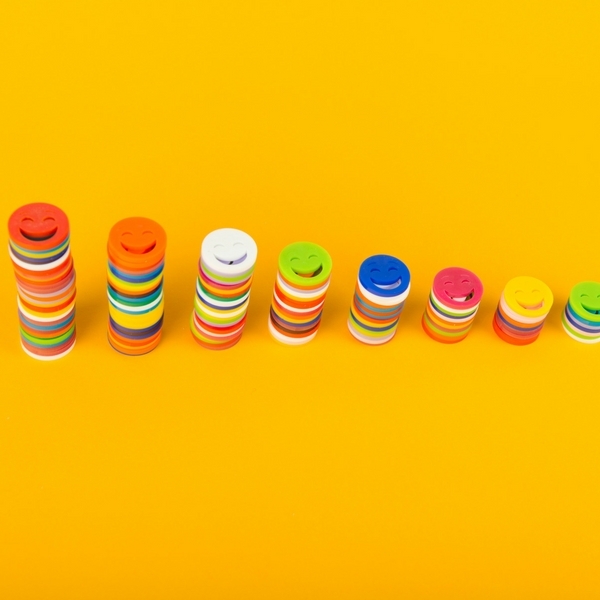 As everything is designed and produced by Happy Tokens, feel free to make suggestions or ask for complete customisation. Products are updated regularly so be sure to pop in from time to time and catch up on whats new. Our starter packs are the very essence of what we do here at Happy Tokens. Everything that is needed to start using our systems are here. 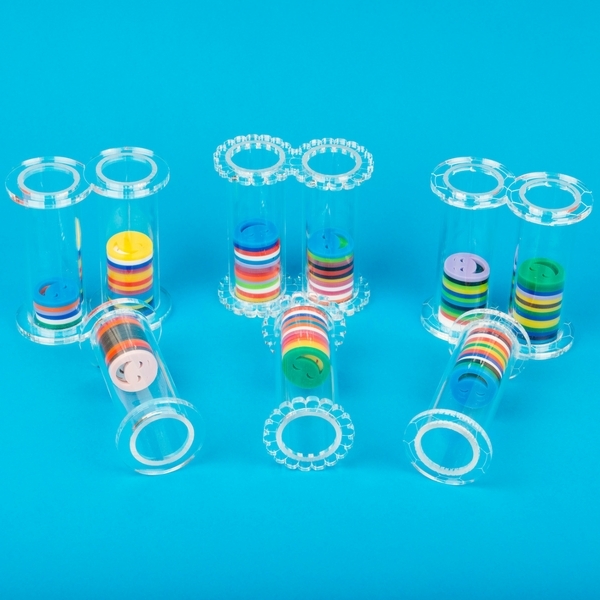 Our Token packs offer different extensions to the Starter packs and can expand the way you use Happy Token Systems.. Develop the colour scheme, add bonus Gold or Silver, or choose a whole new range. Everything you need to add more colour, variety, fun and a little extra support. Happy Tokens take support to the next level but still caters for very individual needs and capabilities . 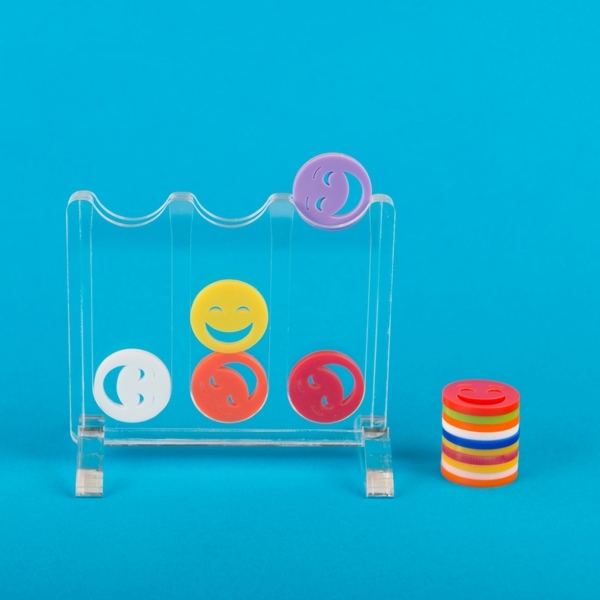 Additional reinforcement tools that are colourful, fun and SEND friendly. 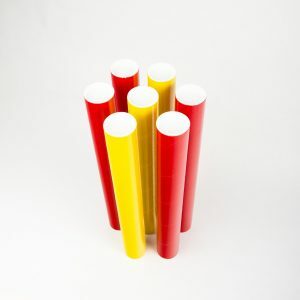 Our gift wrapping options will include chosing from a red, yellow, blue or green postal tube. We will address the parcel to the child using their name on the address label and include a user guide specifically designed for children. How much more important and special will your child feel recieving their very own parcel? You will just have to specify in the gift options the name of the child and the colour of the tube they would like the best!